FREE BONUS: When you give a gift, we’ll send a Daily Word-inspired postcard to the recipient. Send gift subscription(s) now. Send Holiday gift subscription(s) beginning with Jan/Feb issue. 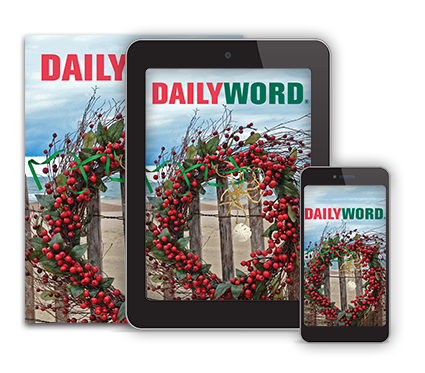 Give the gift of Daily Word and save $3!